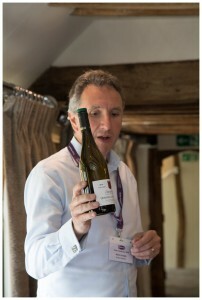 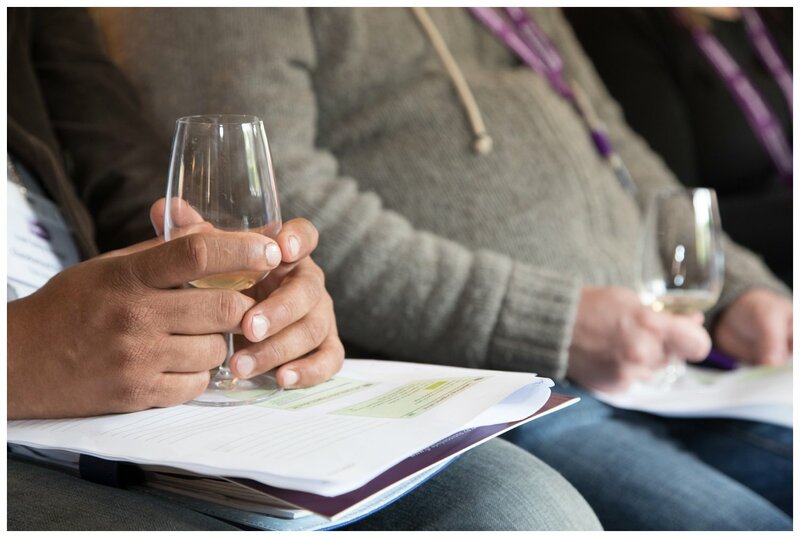 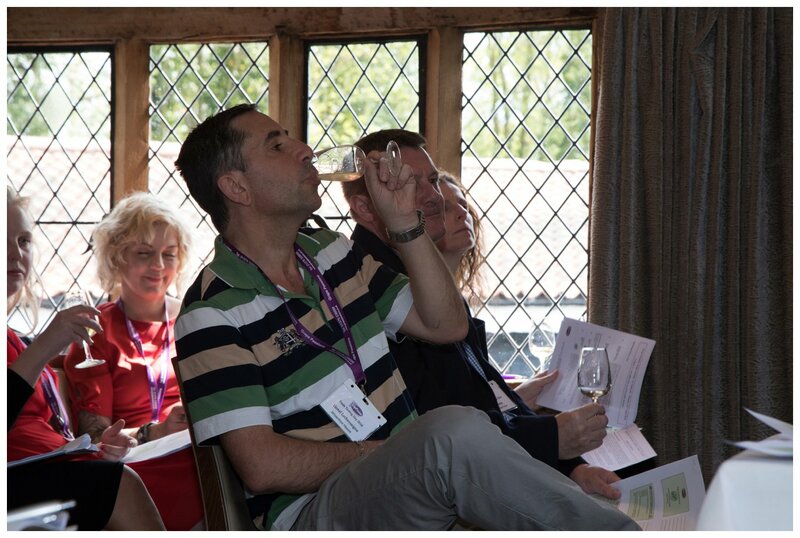 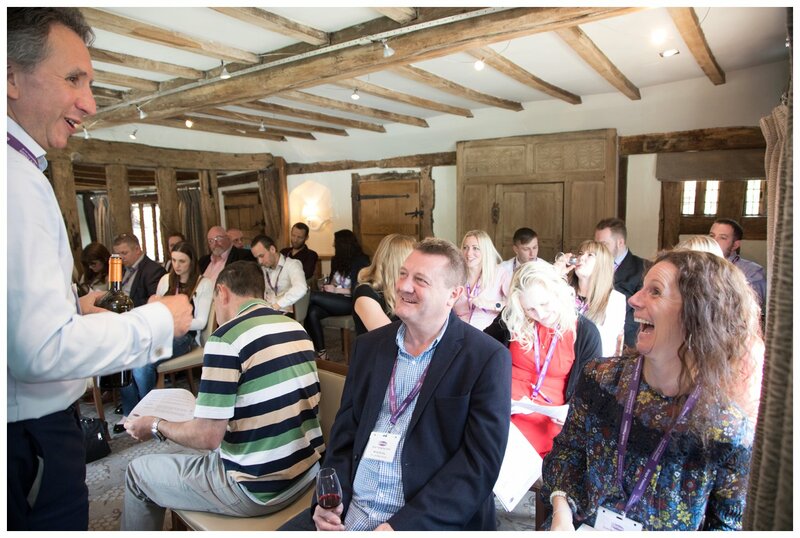 Our recent tasting day included a masterclass in organic wines. 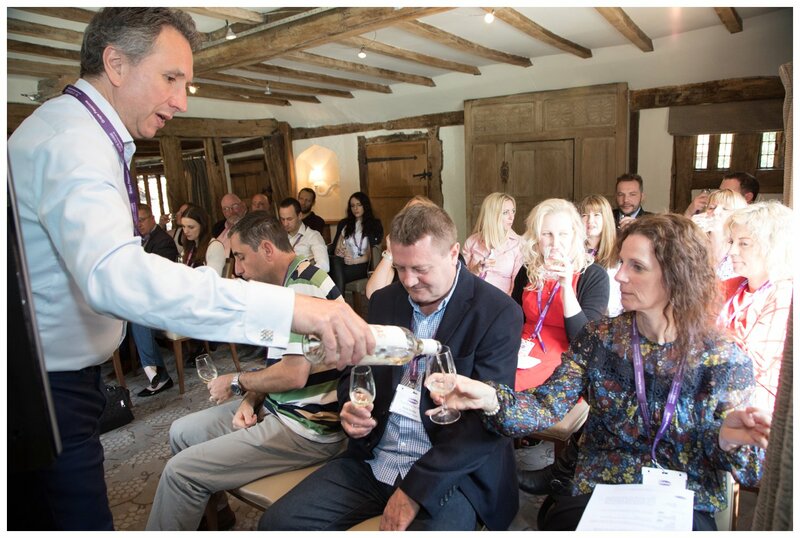 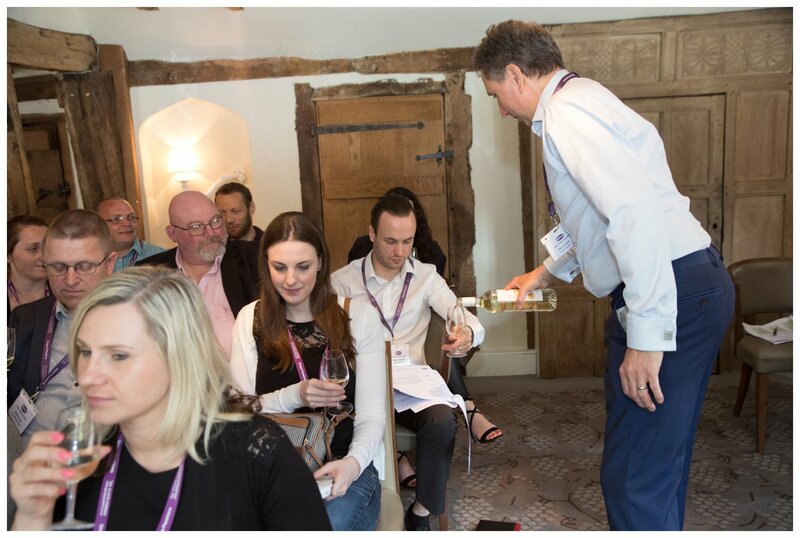 Customers are seeking out organic wines more and more, and we were pleased to be able to provide some useful background into organic wines and the opportunity to sample a few of our favourites. 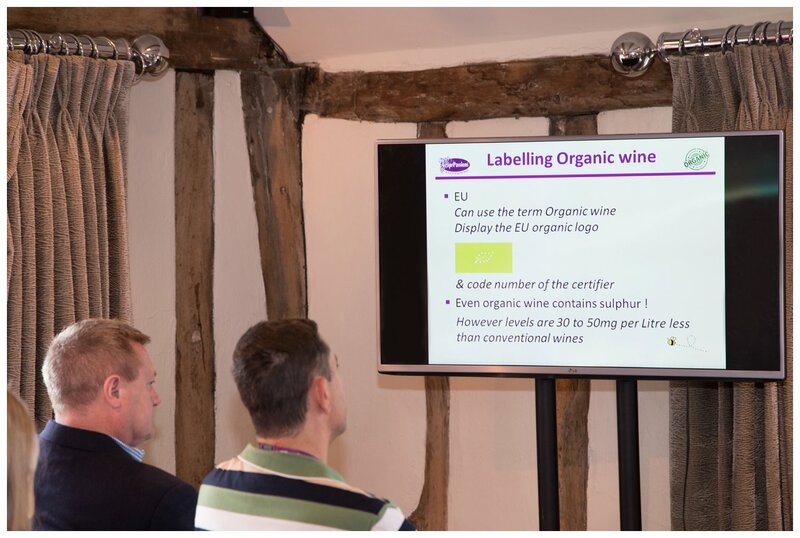 If you would like information on any of our organic wines or would like to see the presentation from our tasting day just give us a call.